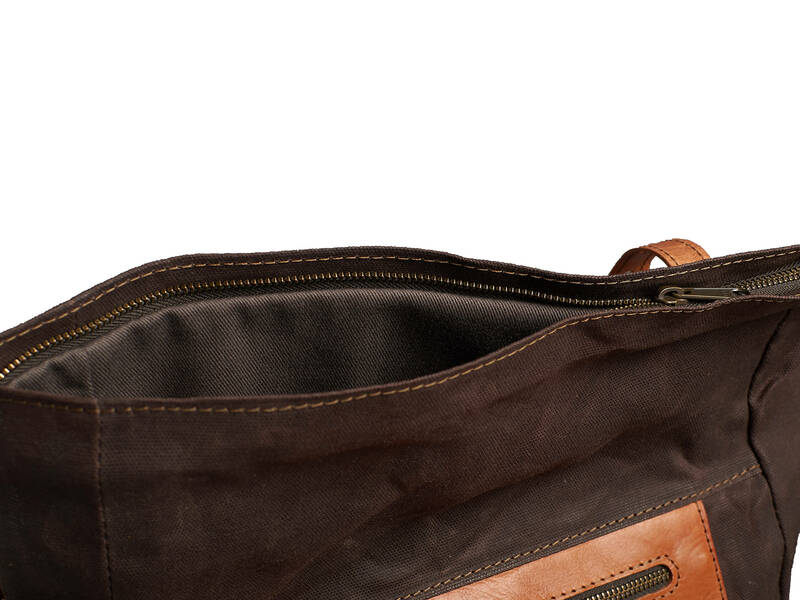 Top zipper closure for backpack. Add-on. A small addition to the higher security of your things. 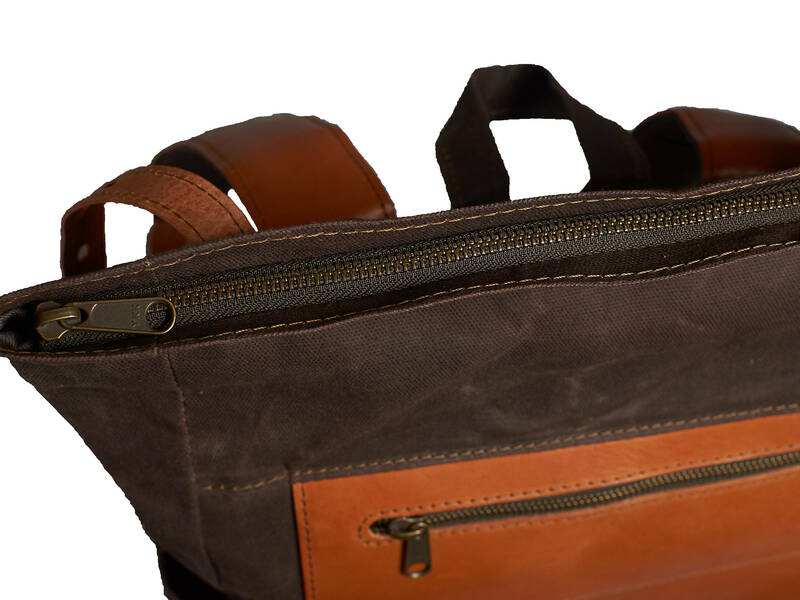 A top zipper closure will be useful if you often carry a fully loaded backpack. Or travelling by air and hand over backpack in the luggage. 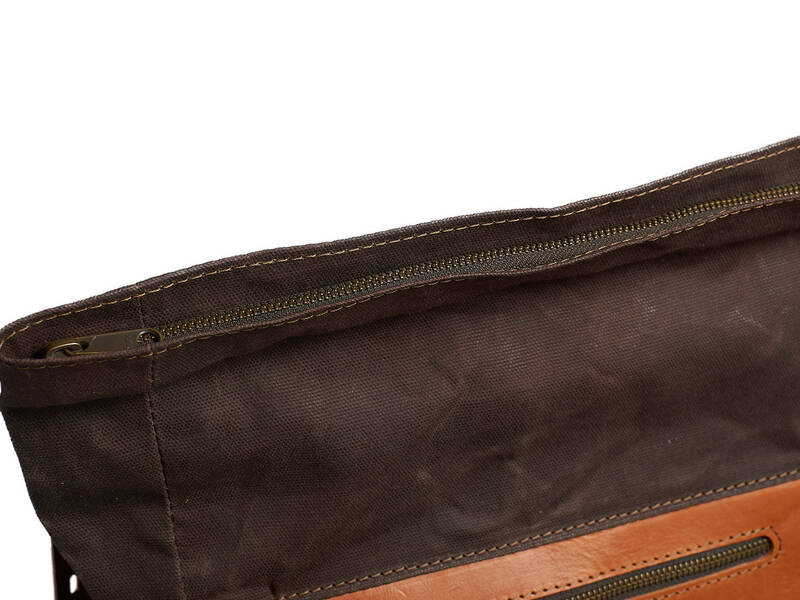 For higher security, we will add a zipper on the main compartment. Awesome quality, highly recommended! Thank you.